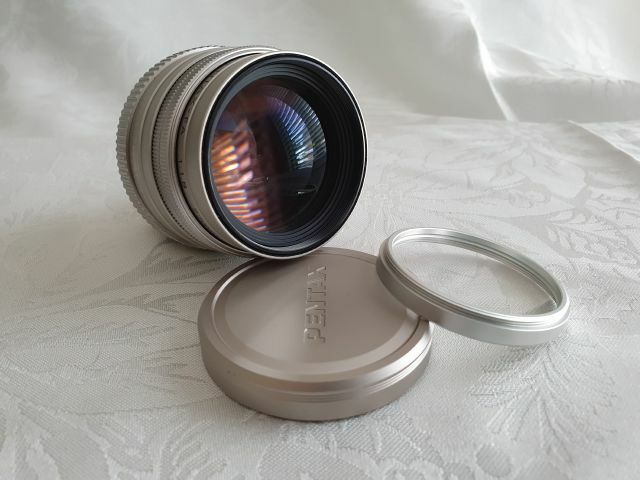 Comes with matching - very rare silver Kenko UV protector filter. Pristine condition, no fungus, scratches or dust. No oil on diaphram. 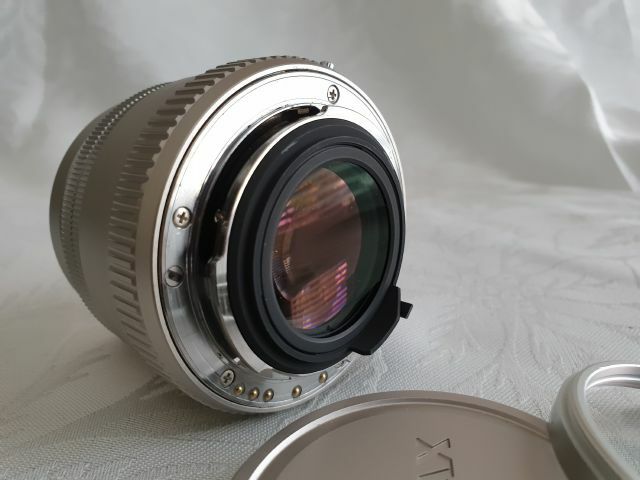 Review and details of this lens can be found here. Ultra sharp, great bokeh; perfect portrait lens. This lens has only been used a few times, certainly no more than a hundred or so shots. Has always had a UV filter on since new, filter included in sale. 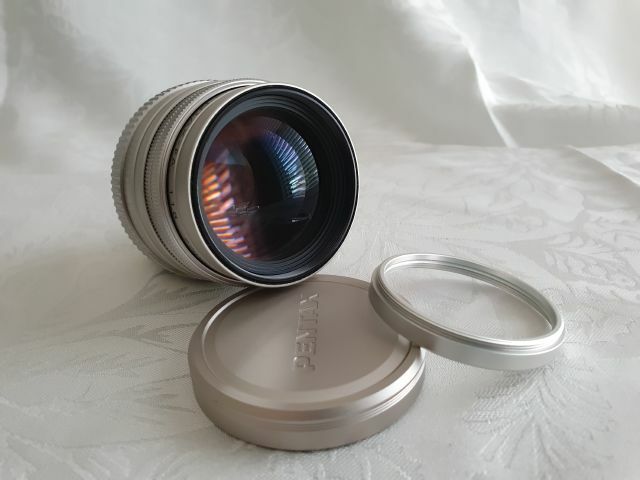 Comes with original lens cap, pouch and box. Would you consider UK delivery? Yes, I will ship to the UK. Shipping cost is A$100 for 8 days Economy Air Parcel. 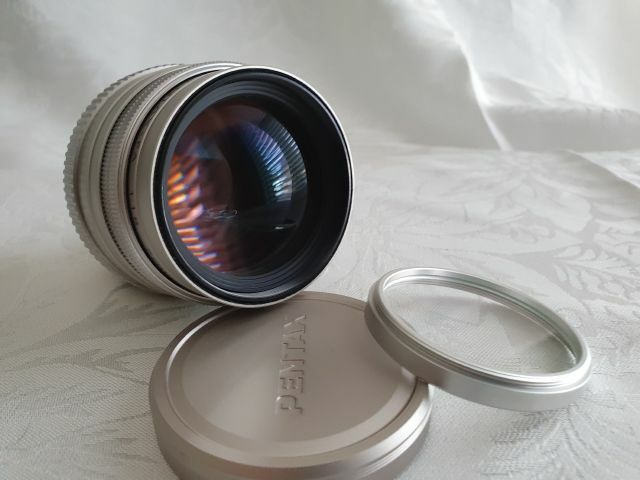 I have this lens in silver and it's not only awesome but beautiful. Bumping for the OP. The real question is why the OP is selling?!!? Has he gone mad?!.. hehe. Good luck with the sale, if I hadn't already own a FA77 I'd snap this beauty up!